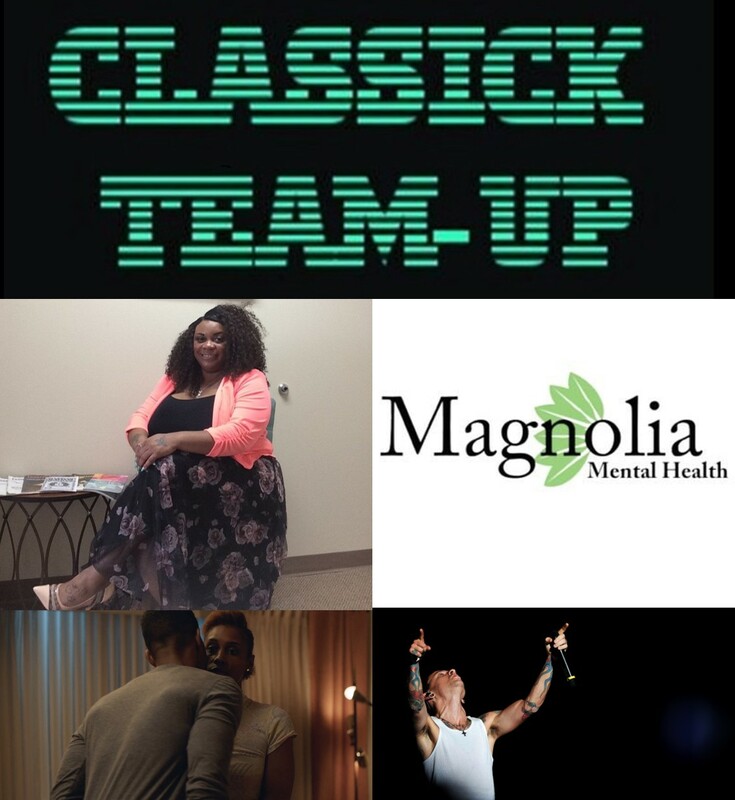 This week, Classick and brand-new co-host Amber team-up with the remarkable Quinn Gee, M.S., a licensed psychotherapist and founder of Magnolia Mental Health. Quinn shares her story of becoming a mental health professional, her move from Memphis, TN to Washington, D.C., the challenges of running her own business, and common misconceptions about psychotherapy. Also featured are discussions about the HBO show “Insecure“, the tragic death of Linkin Park frontman Chester Bennington, and a gripping game of #NameThatFlick that goes down to the wire! Thanks to those who voted in last week’s twitter poll for “Dr. Classick” as the winner! Also, VOTE in our latest twitter poll below! #ClassickTeamUp poll: Is Classick a "zaddy"?